Once every two years Metropole Orkest invites arranging talent to work with the orchestra. This workshop provides eight young arrangers from all over the world with a unique opportunity to work closely together with this special ensemble and guest soloist Kandace Springs for one week, under the supervision of its honorary conductor Vince Mendoza. This concert is the finale of the Arrangers Workshop. Metropole Orkest and Kandace Springs perform the arrangements the talented participants worked on over the week. 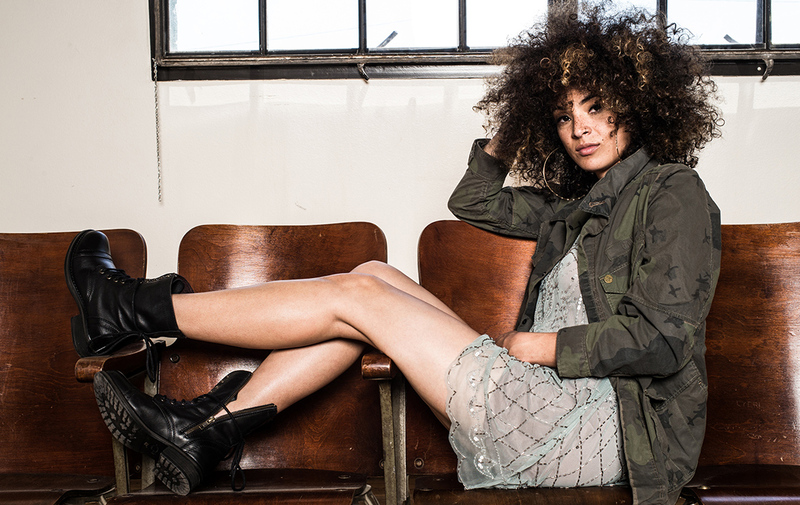 Kandace Springs was born in Nashville and was raised in a very musical family. She grew up with musicians like Billie Holiday, Ella Fitzgerald, Nina Simone, Roberta Flack and Norah Jones. Those musical heroes helped her to find her own sound and shaped her into to the artist she is now. She is only 27 but has achieved a lot in a very short time. Prince heard her cover of Sam Smith’s ‘Stay with me’ and invited her to perform with him at Paisley Park for the 30th anniversary of ‘Purple Rain’. Shortly after that, she was mentored in the studio by Sam Smith and released her debut album ‘Soul Eyes’. In May of this year Kandace joined Metropole Orkest for an exclusive sold-out Metropole Session.